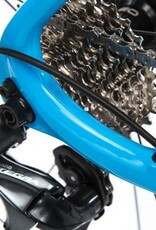 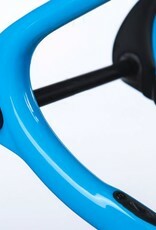 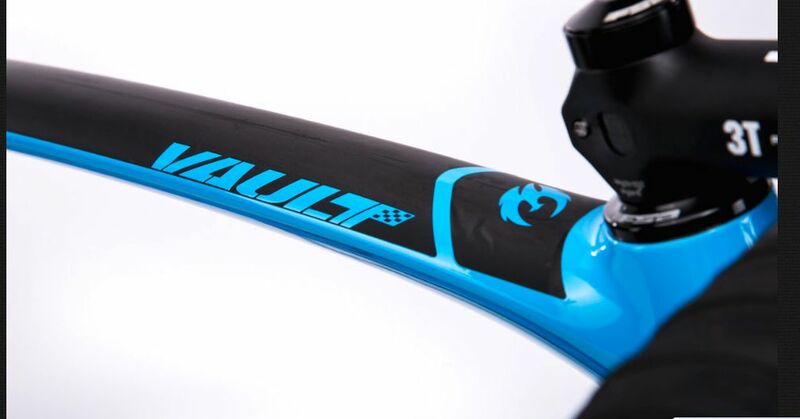 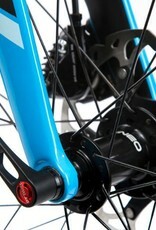 The Pivot Vault incorporates a BB386EVO bottom bracket system. 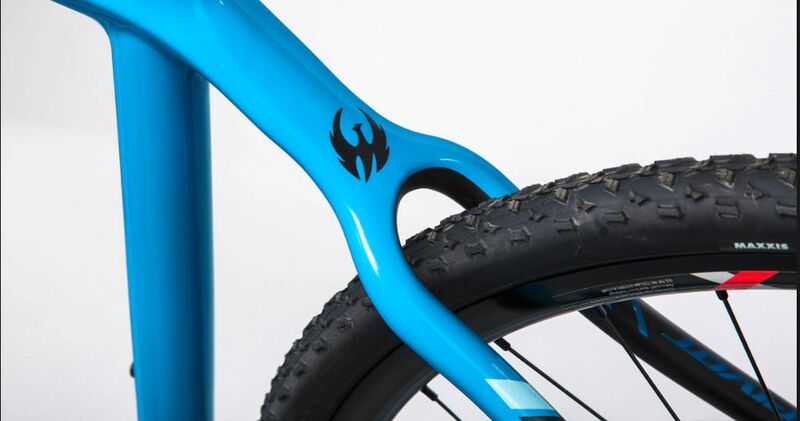 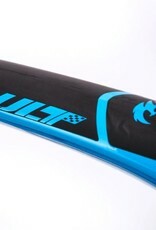 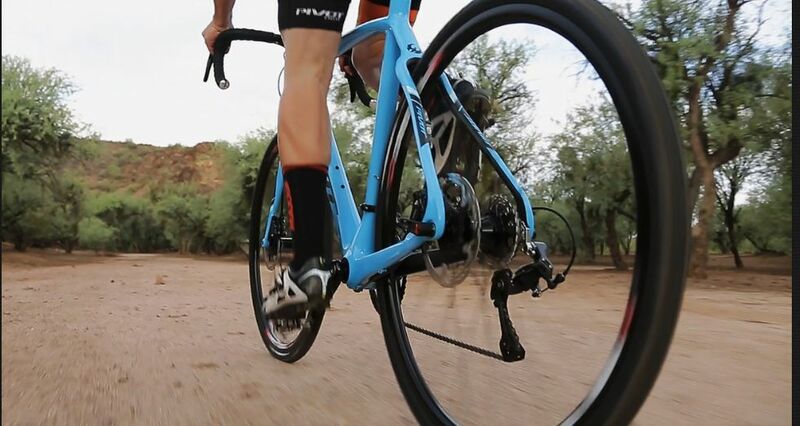 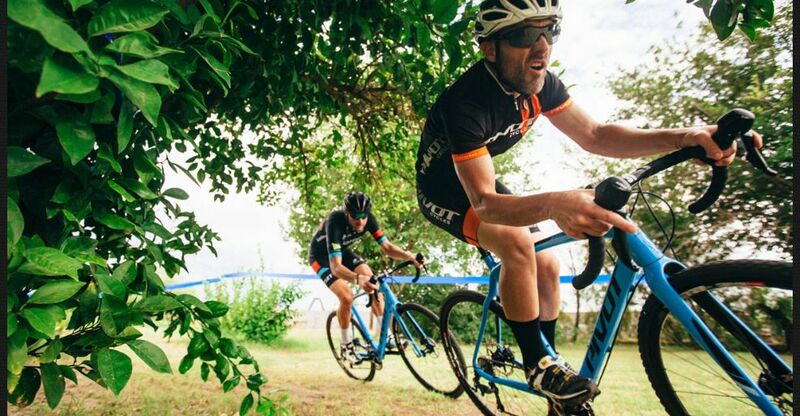 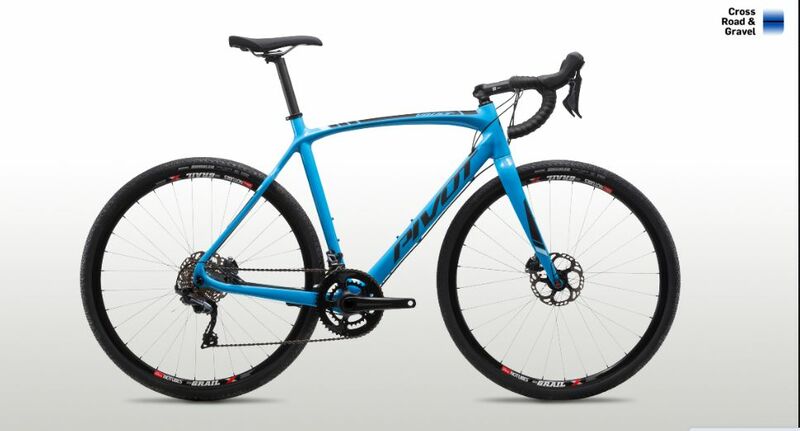 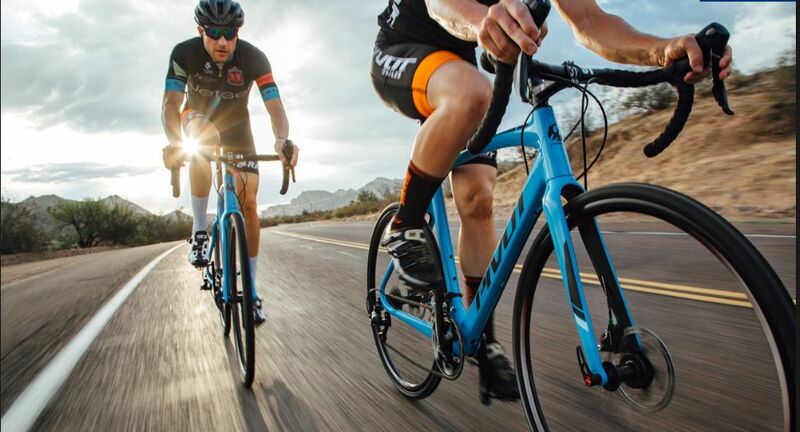 This maximum-size, maximum-stiffness design standard was created by Pivot’s own Chris Cocalis and is featured in hundreds of bicycles and cranksets throughout the industry. 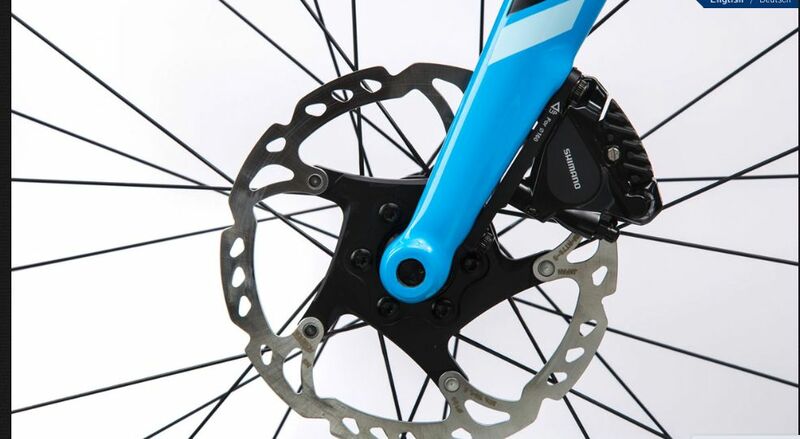 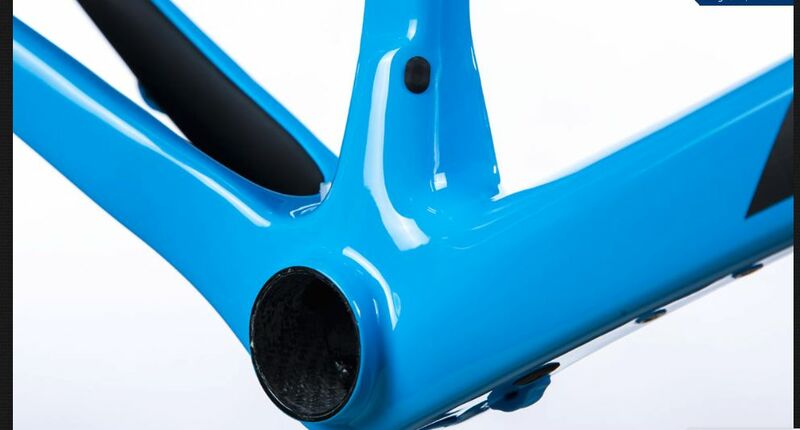 Advantages include increased torsional rigidity, higher frame strength and better power transfer via an oversized 30mm diameter spindle and bigger bottom bracket shell cross section. 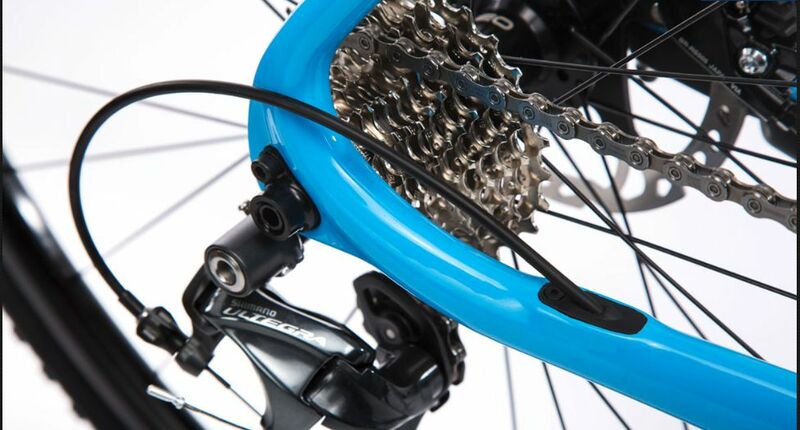 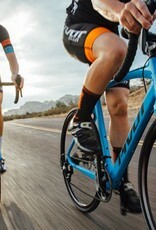 This large surface area also contributes to ideal chainstay/bottom bracket integration and tire clearance – ideal for foul weather applications. 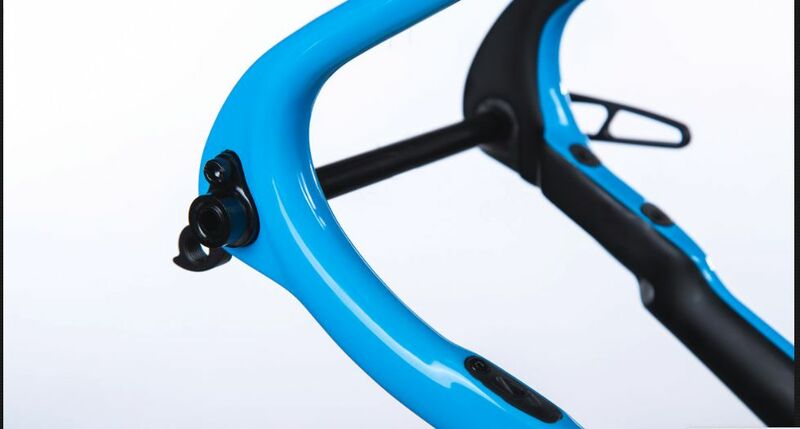 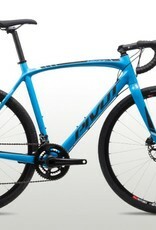 Complete bikes and framesets are available in 4 sizes from XS-L (50, 54, 56, 58cm), to fit riders from 5’3” to 6’3”. 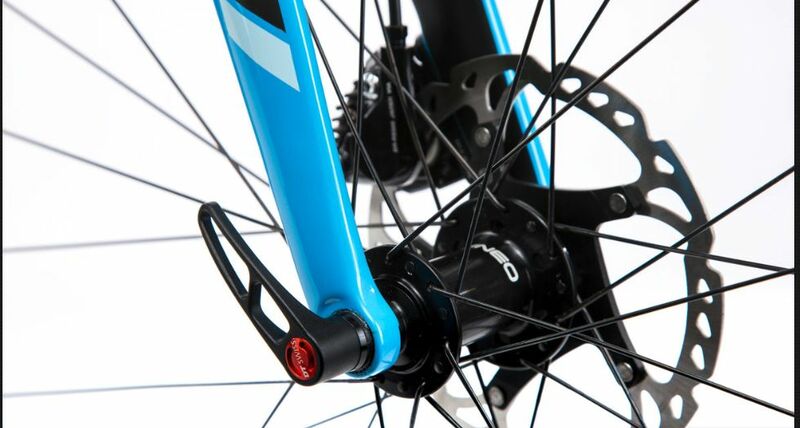 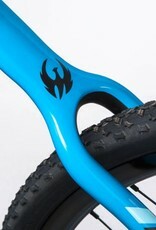 New 1.5” tapered steerer carbon fork with 12mm thru axle, increased tire clearance and Shimano’s flat disk mount. 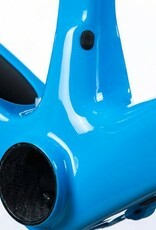 New Gloss Blue with matte carbon.